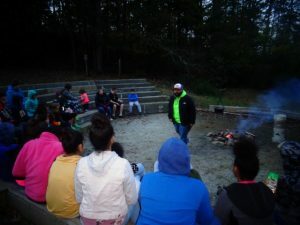 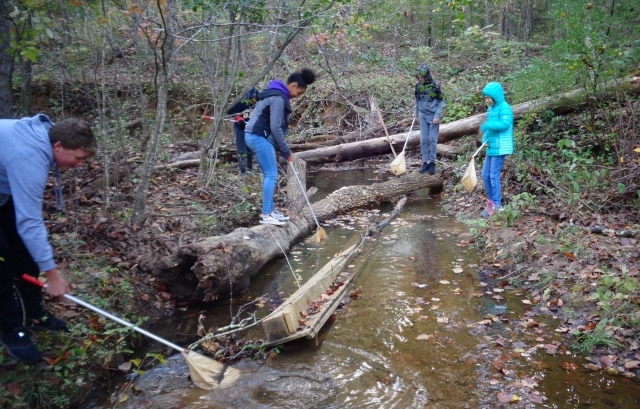 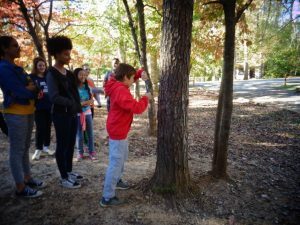 DTD’s 7th & 8th grade class along with Tree of Life’s 6th thru 8th class enjoyed a wonderful three day learning experience at Holiday Lake’s 4-H Camp for Fall Outdoor Education. 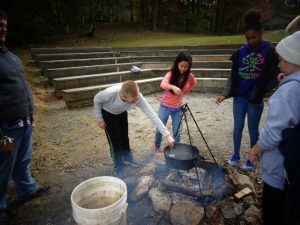 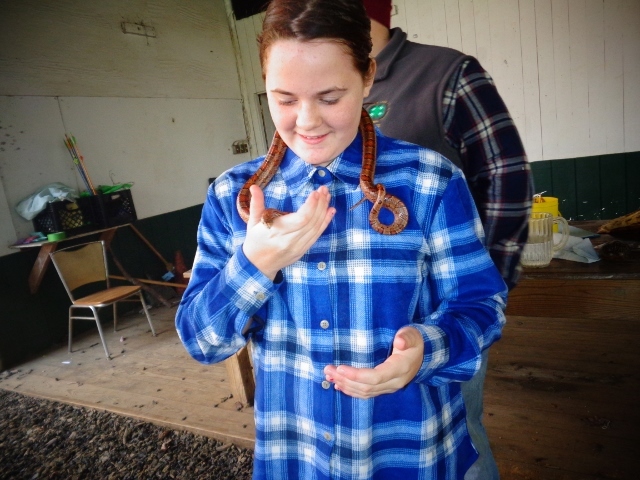 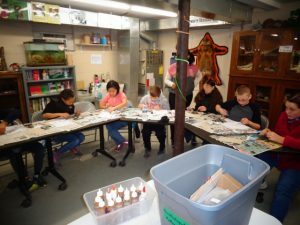 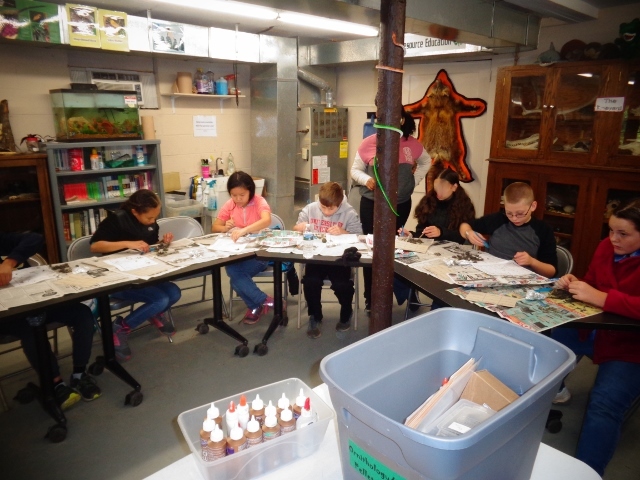 Students were treated to a non-traditional classroom setting where they took seven different classes from the 4-H Camp staff. The 4-H staff did an incredible job engaging the students. Hands on learning at its best!